All locations are open seven (7) days a week.  Jackson Soul Food is a place where our customers keep coming back time and time again; to enjoy our tasty food and reliable service. We have reliable and professional staff that will help you every step of the way.